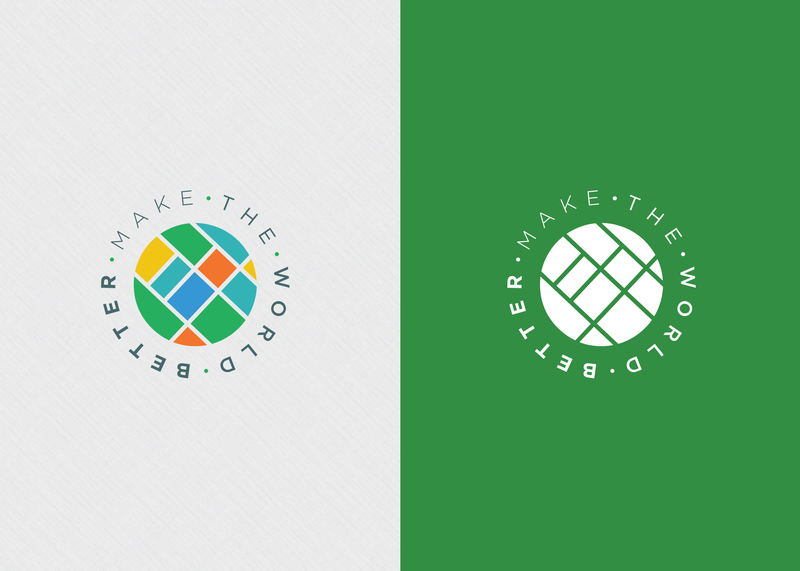 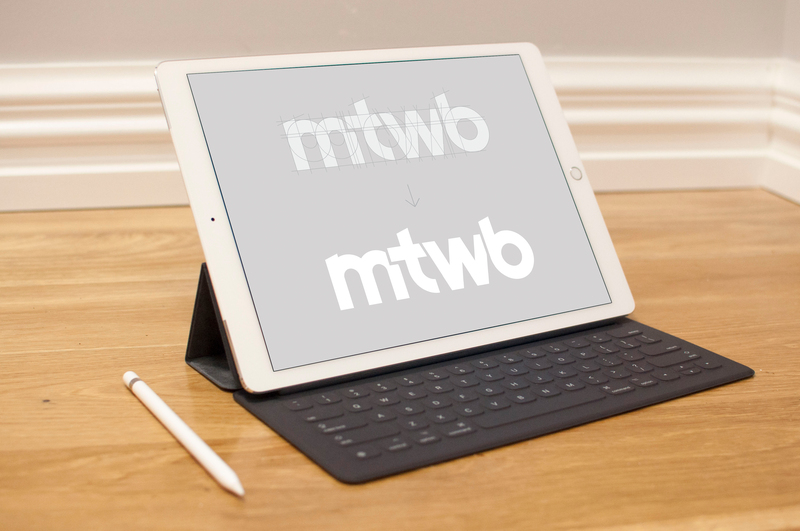 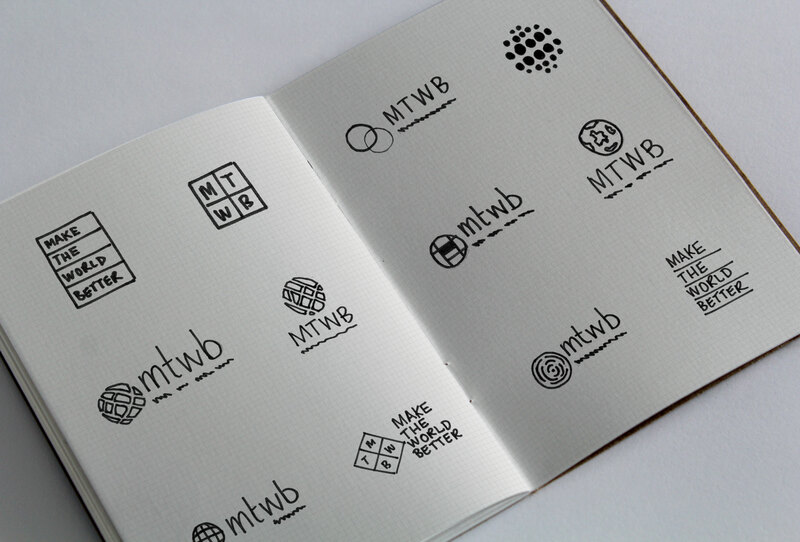 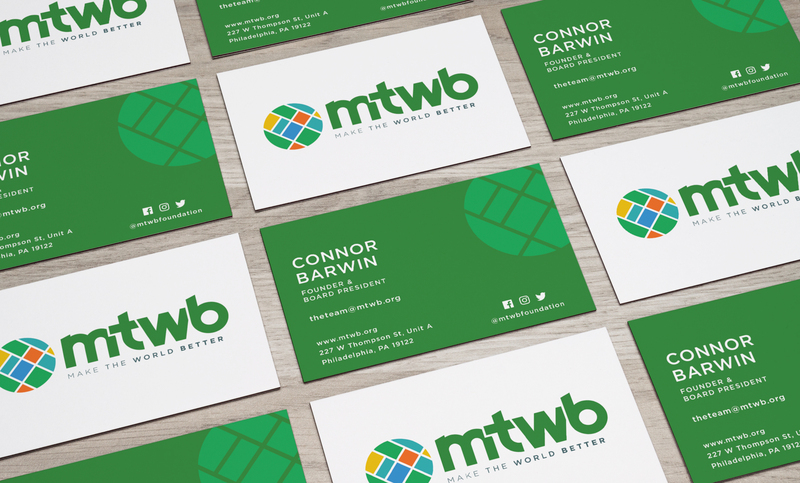 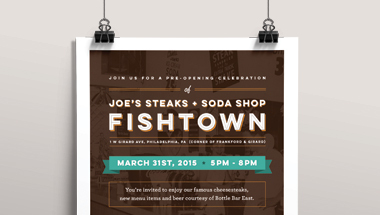 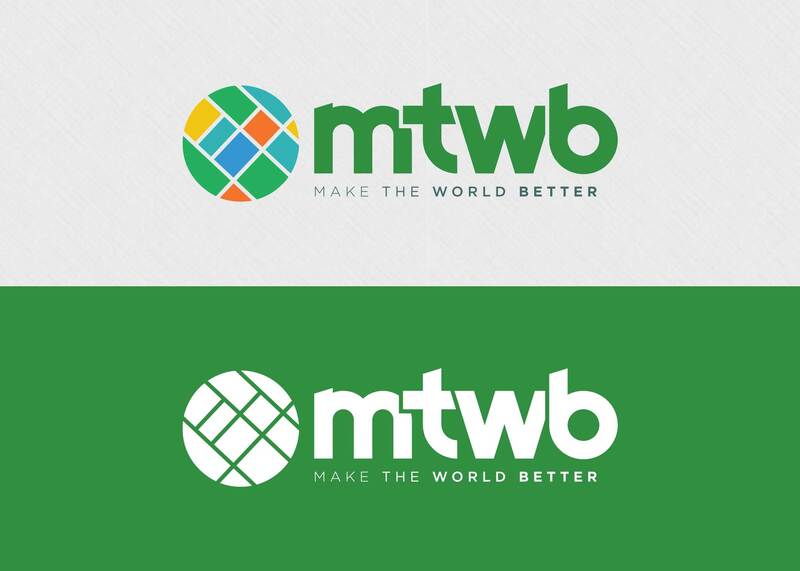 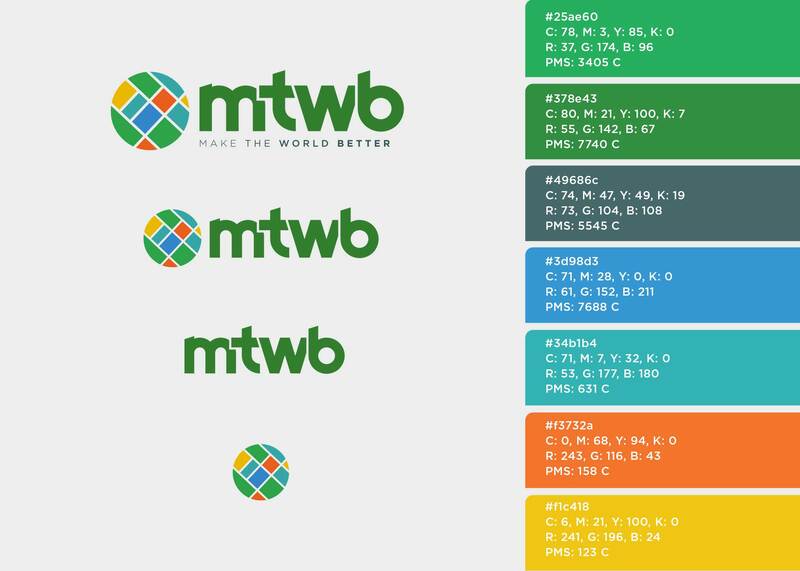 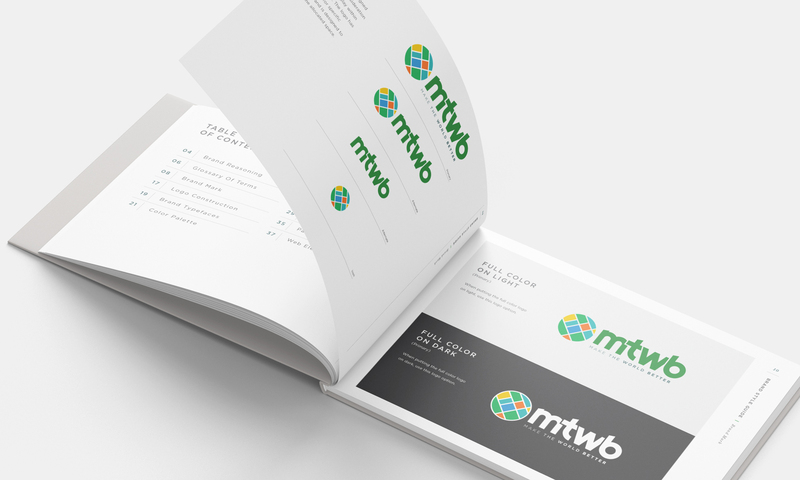 Make The World Better (MTWB), is a non-profit community service in the Philadelphia region. 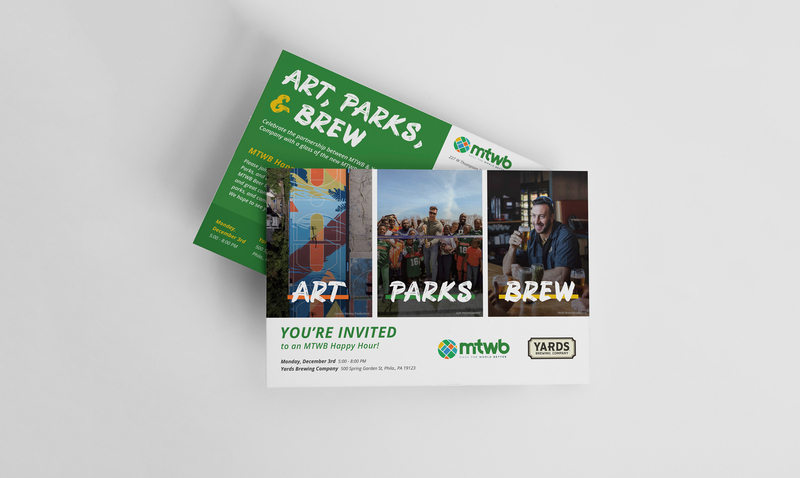 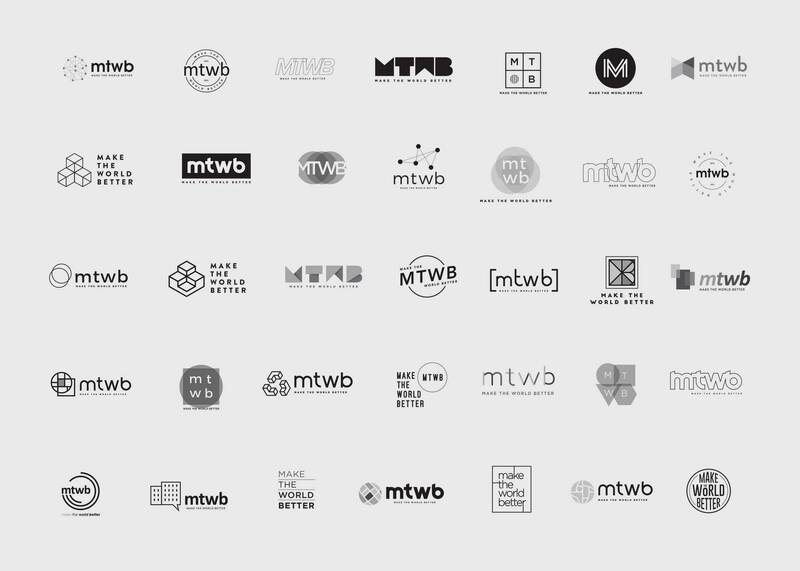 The MTWB team works to build civic engagement through a robust community-led public space redevelopment process while engaging many partners along the way. 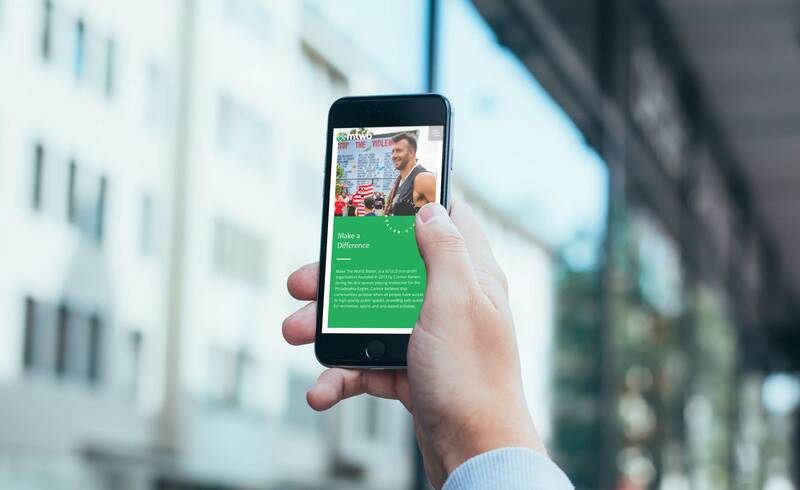 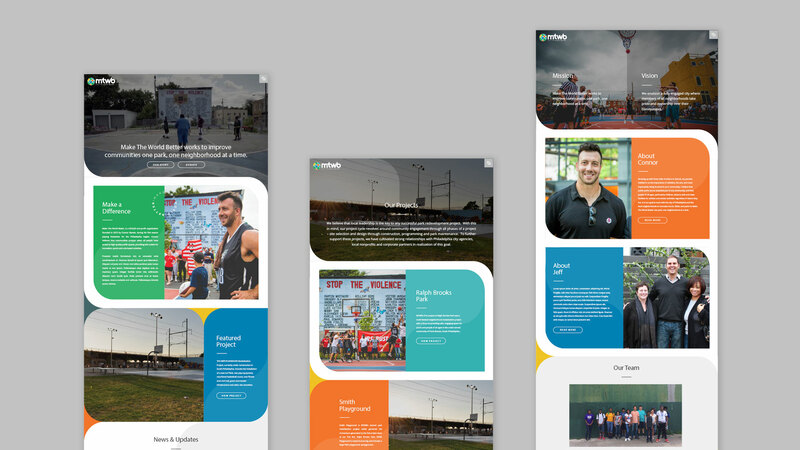 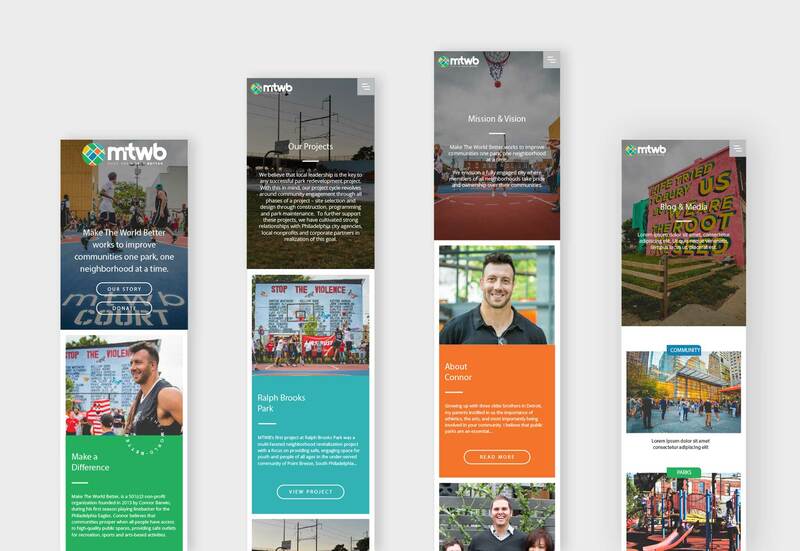 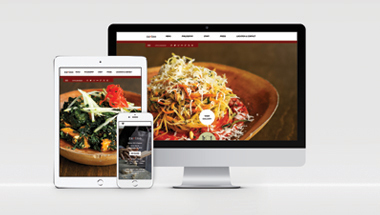 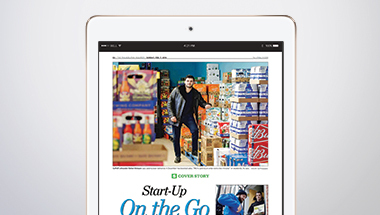 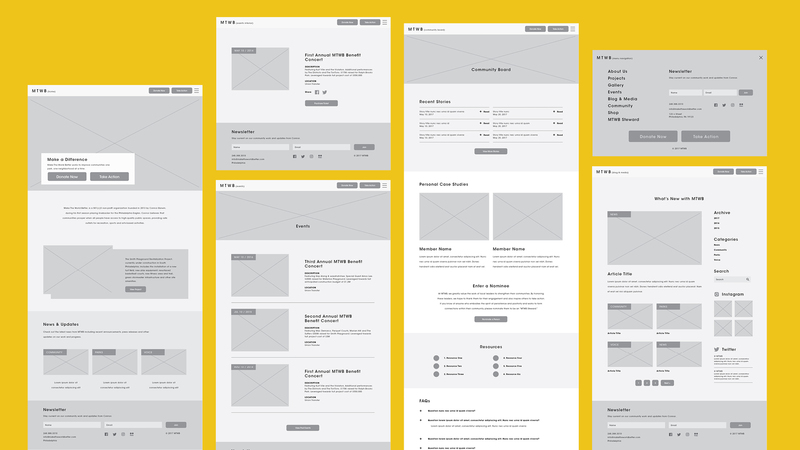 Our team worked with Make the World Better to create a brand and website that captured their vision for building better communities within Philadelphia. 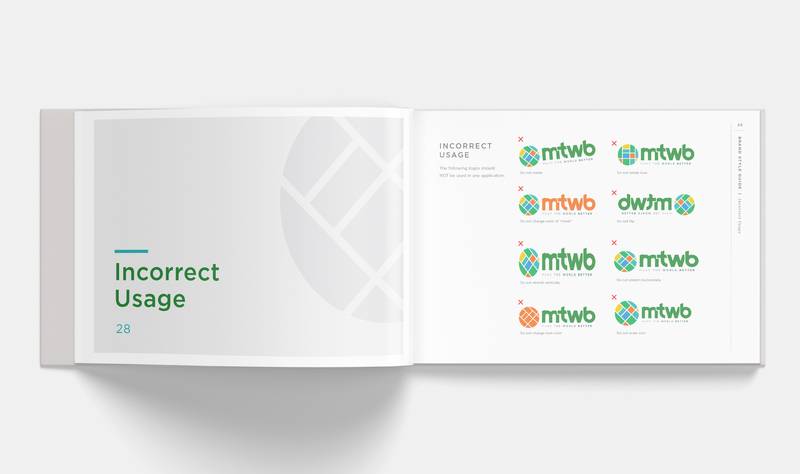 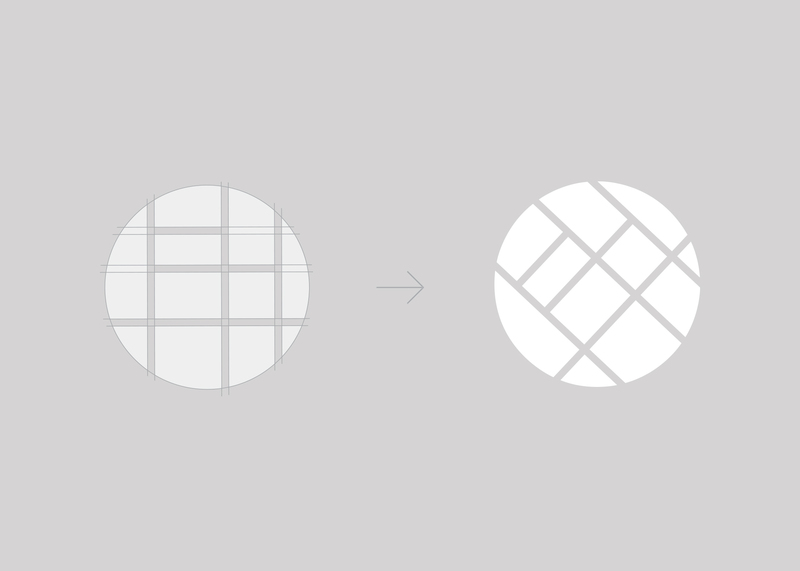 The new icon represents a neighborhood grid, with communities coming together on a local level to create and better our neighborhoods. 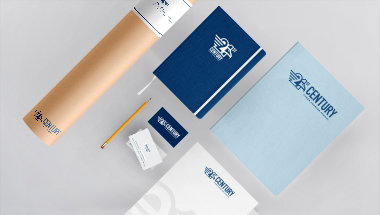 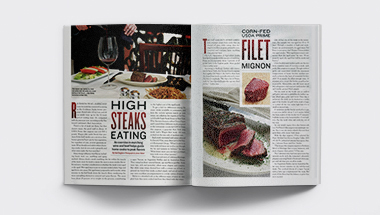 The type was custom designed to encompass the unity and progression that their service and engagement lives and builds upon.